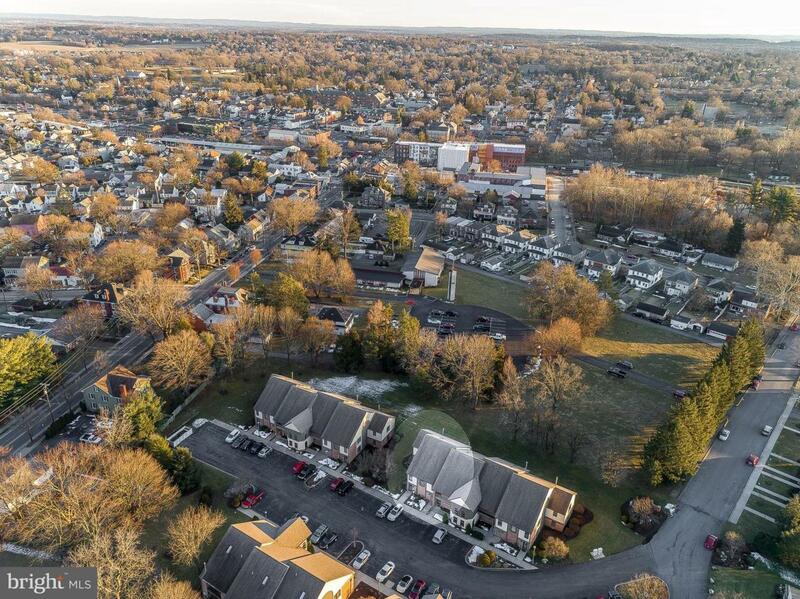 Carefree living within easy walking distance of downtown Lititz! 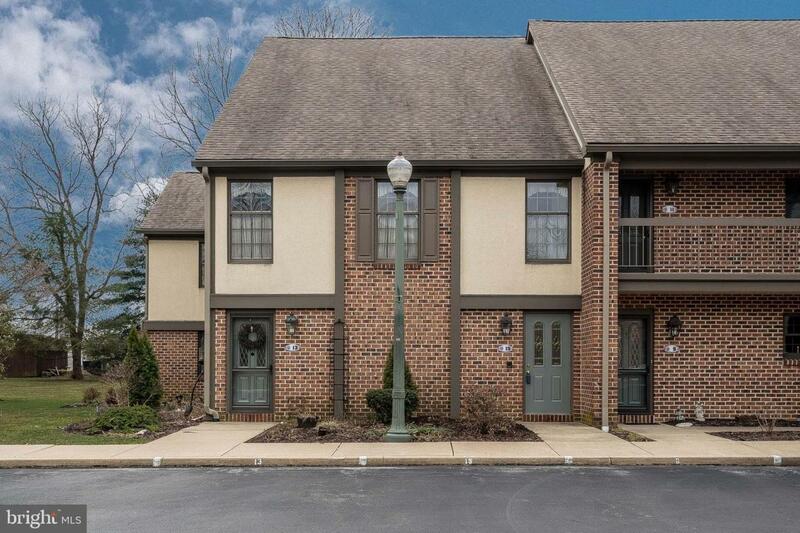 Second floor end unit featuring 3 bedrooms and 2 full baths. New gas furnace and central air conditioning in 2017. Beautiful enclosed rear sunroom overlooking a park like setting. All appliances included. 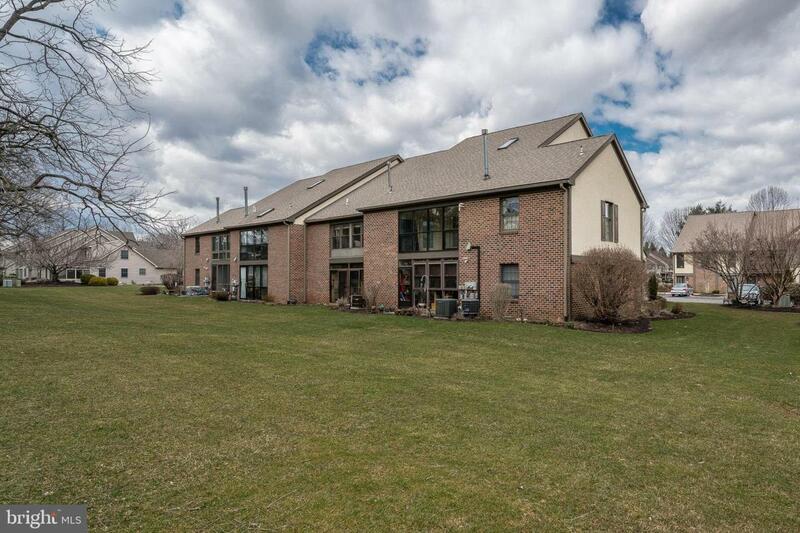 Abundant natural light fills this open floor plan with vaulted ceilings. Monthly fee includes water, sewer, trash, lawn care, snow removal and maintenance of common areas. 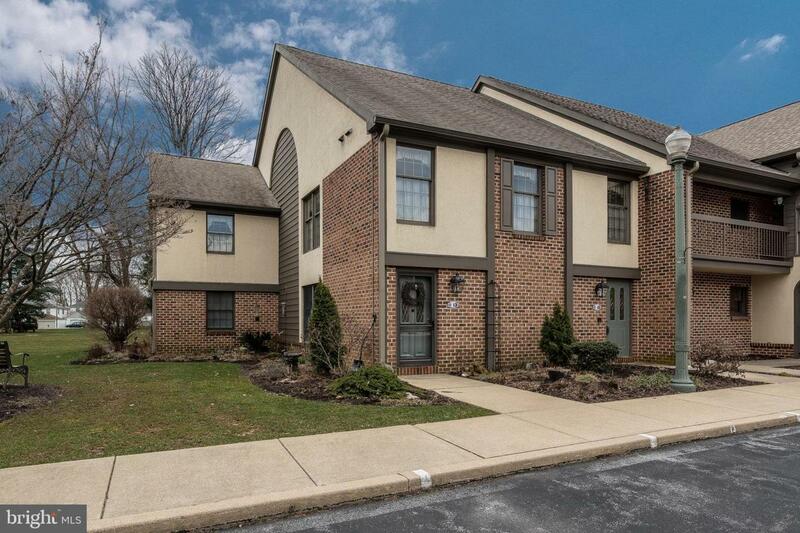 This is a lovely affordable condominium in a quiet desirable Lititz location. Must be owner occupied!